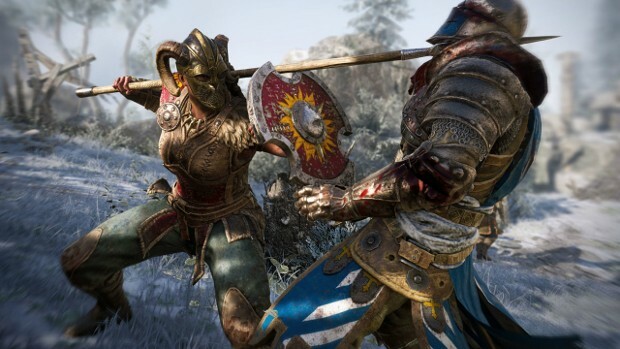 So, here’s a nifty little PSA for anyone looking to get a taste of Ubisoft’s action fighting game For Honor. The company is hoping to broaden the game’s player base and to that end, they’ve decided to make the game’s Starter Edition available to everyone for free. Now, this isn’t a full free-to-play offering. Instead, this is one of those “grab it now and you can keep it” deals. The company’s giving players a week to snag the game — until June 18. To get it, you’ll need to go to the Ubisoft site and register. You’ll also need to download Uplay if you don’t already have it.